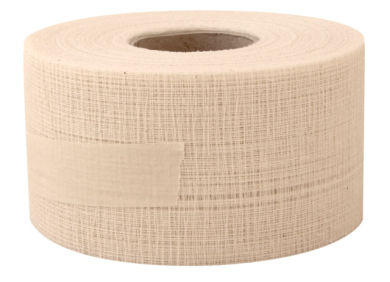 Cotton Scrim (3") - Industrial Plasters Ltd.
Cotton Scrim is similar to Jute Scrim but much lighter and thinner it’s widely used for reinforcing plaster in many different applications. Ideal for fibrous plasterwork and for sculpture and modelmaking, for strengthening plaster when it is used fairly thinly. The advantage of using scrim is that you can use less plaster making the cast stronger and lighter.